Mr. Interbelt is a bar pageant for Interbelt Nite Club in Akron, Ohio. 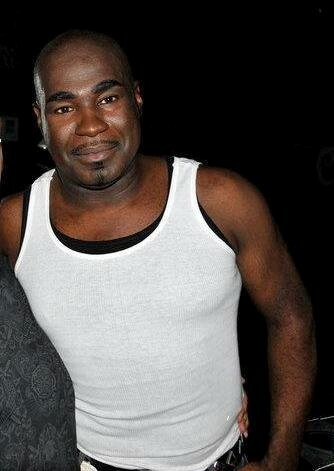 Antonio Styles is an entertainer and show host out of Akron, Ohio. Samantha Styles has been performing since 1996. 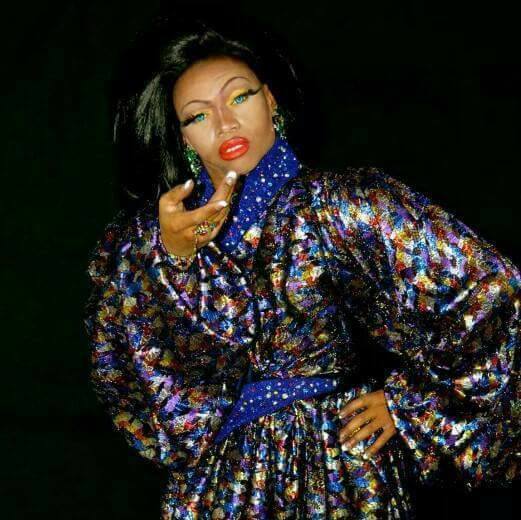 She first knew she wanted to start performing in the summer of 1995 when she bacame friends with her drag idols Danyel Vasquez and Simone Baker. She got her start when she entered a talent contest at the Interbelt Night Club for new entertainers. That night she won a lot of money and she was hooked. Drawing inspiration from celebrity divas Patti Labelle and Tina Turner, Samantha has created them as her main characters over the years. 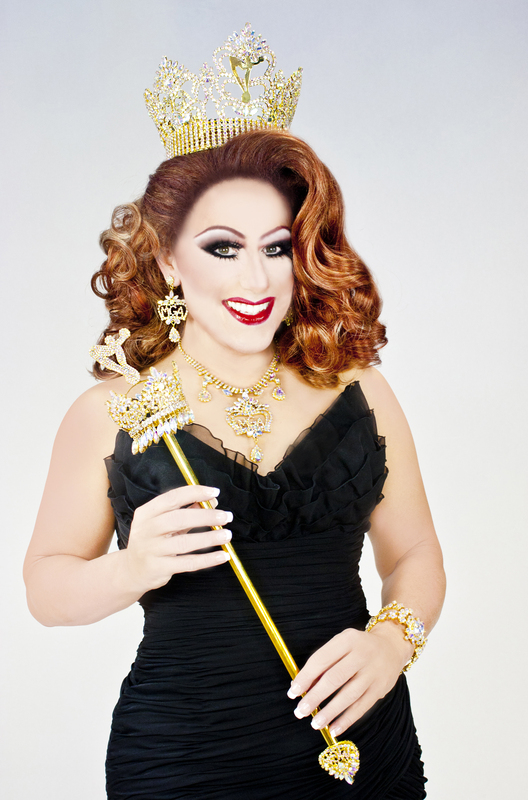 One of Samantha’s greatest moments was in 1997 when she won one of her first titles, Miss Columbus USofA @ Large. 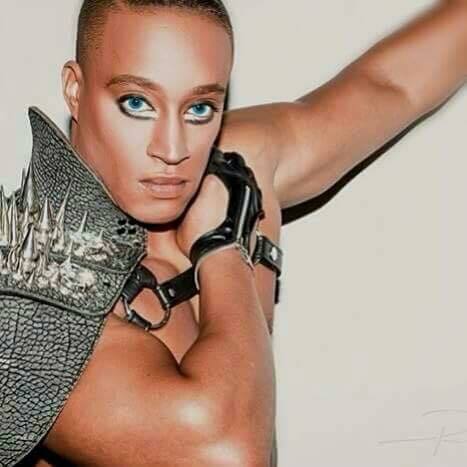 She would eventually go on to become the Miss Gay Ohio USofA Large 2003. Samantha has been blessed to have a wonderful personal family who has always been extremely supportive because they trusted him to make decent decisions. Samantha has many accomplishments to be proud of. She has been the show director at Adams Street/Pecs, Cocktails in Akron and at Cocktails in Cleveland. Samantha has also been a show hostess the Interbelt Night Club in Akron. Samantha was also the owner of “The Men of Styles Exotic Dancers” and she is the creator of All-Star pageant system and now co owns it with John Guercio. 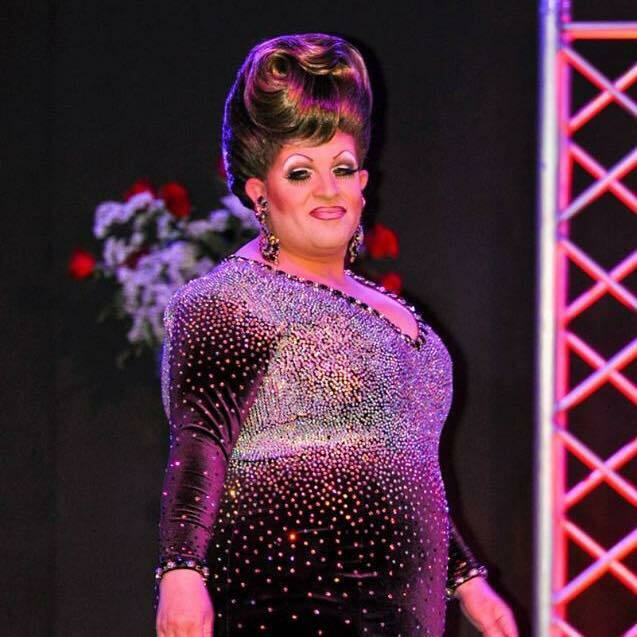 *Samantha is also a former Miss Showgirl Big & Beautiful, Miss Akron Large & Lovely, Miss Gay Akron USofA @ Large, Miss Cocktails and Miss Cocktails Cleveland. Rocky Heartt has been featured at places like Toolbox Saloon (Columbus, Ohio). Analya Le’beél Crespo is an entertainer out of Detroit, Michigan. Angelica Arkett is an entertainer out of Parma, Ohio. 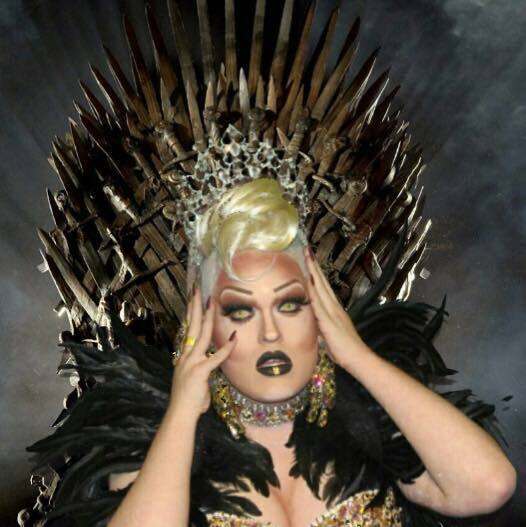 Miss Gay Akron is a regional pageant for the Akron, Ohio community. 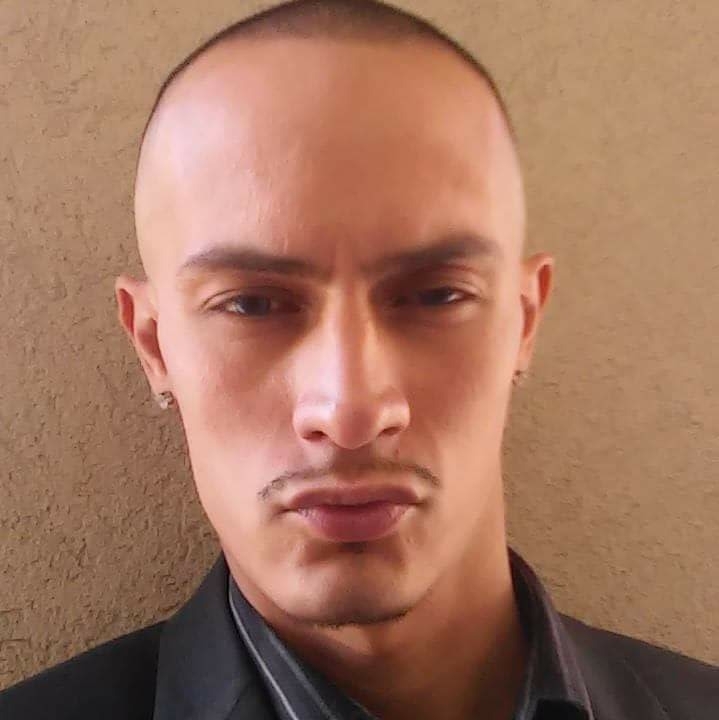 Jol D Principle is an entertainer out of Des Moines, Iowa. Xavion Tyshear is an entertainer out of Fayetteville, North Carolina. Jazmine Brooks is an entertainer out of Raleigh, North Carolina. Kristiana Elite is an entertainer out of Raleigh, North Carolina. Amanda Gee is an entertainer out of Apex, North Carolina. 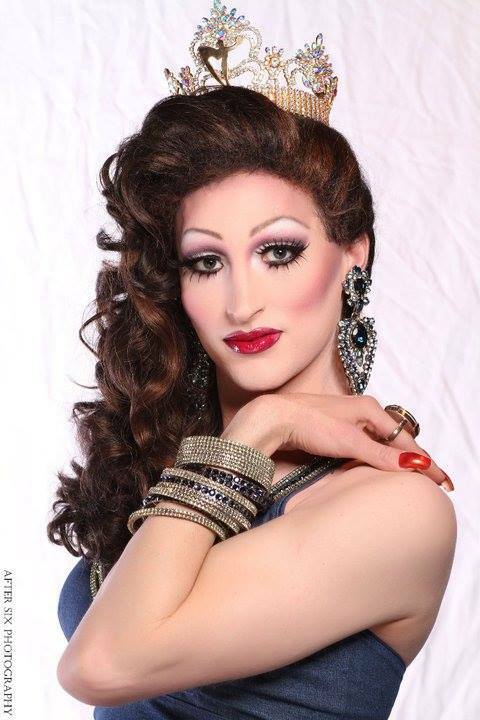 Blair Williams is an entertainer currently residing in Savannah, Georgia where she is featured at places like Club One. 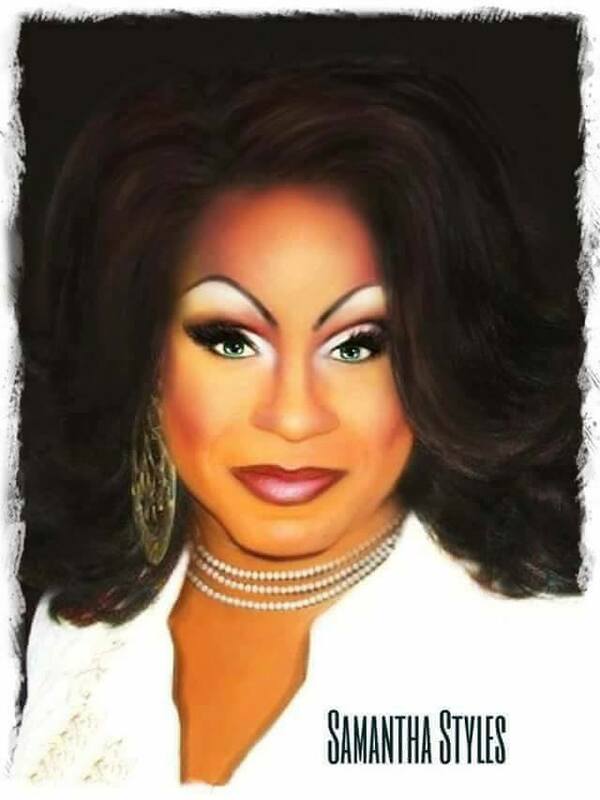 Emory Starr is an entertainer out of Raleigh, North Carolina where she has been featured at places like Legends. Aria Russo is an entertainer from Wilkesboro, North Carolina who began gracing the stage on 12/15/2014. 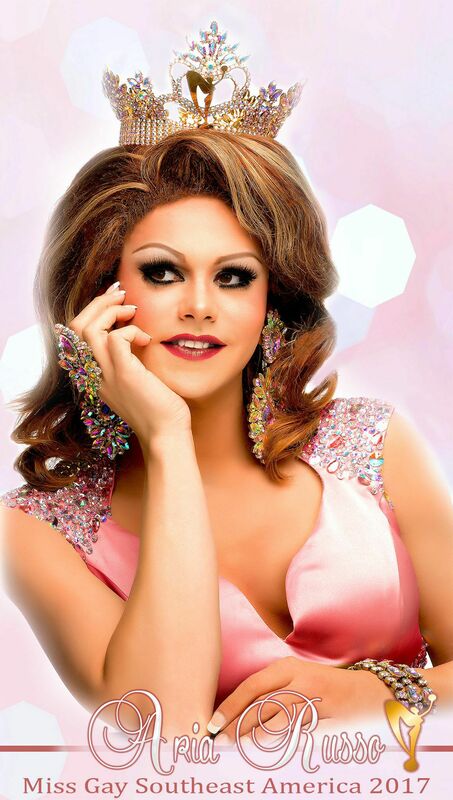 Aria is currently the show director and host for Thank God It’s Fabulous (#TGIF) with Aria Russo at Club Cabaret in Hickory, NC. 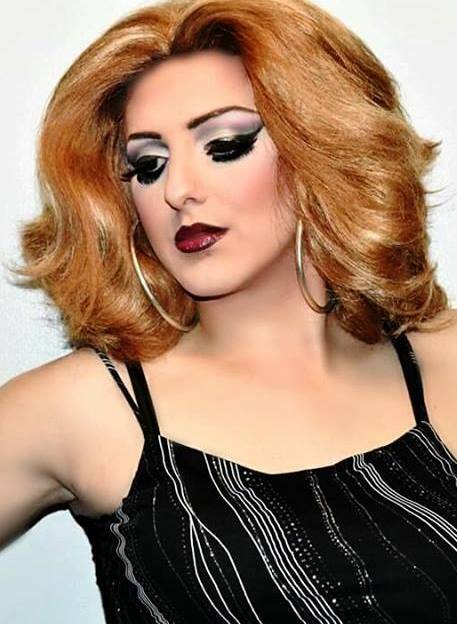 Aria is also a board member of Pride Winston Salem and enjoys creating costumes and hair. She currently resides with her fiance in Wilkesboro, NC and is an Operations Supervisor for Lowe’s Companies. 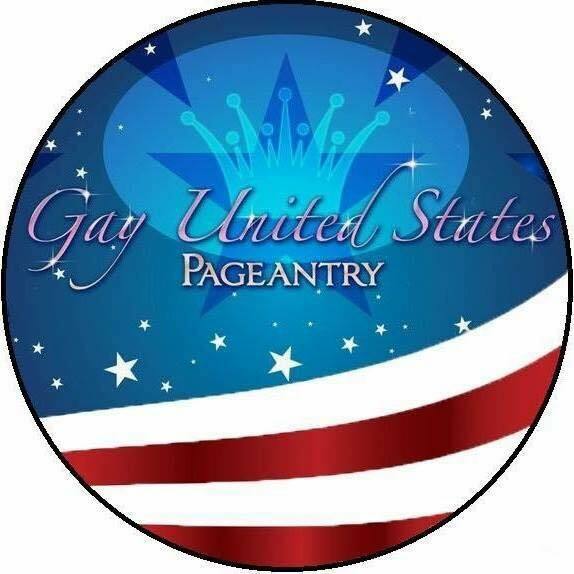 Miss Gay Ohio United States is a prelim to Miss Gay United States. Mahoganay Halsten Soule is an entertainer from Dayton, Ohio. Victoria Mateo is an entertainer out of Tampa, Florida. Jasmine International is an entertainer from New York, New York. *Jasmine International also has been spelled as Jazmine International.